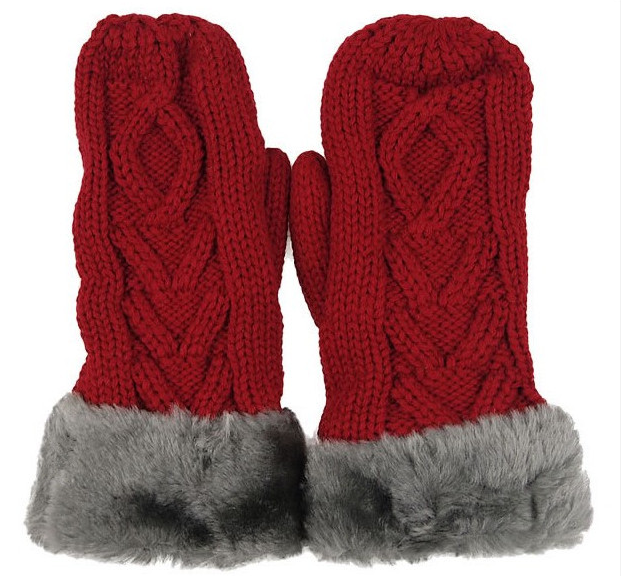 Thickening Warm Fur Jacquard Acryic Knitting Gloves . The material outside the gloves is 100% arcylic knitted, jacquard craft. Inside is imitation fur . It is very warm to wear them when playing snow or outdoor activities. The inside cashmere like is also very soft. They are first choice to keep warm in winter. 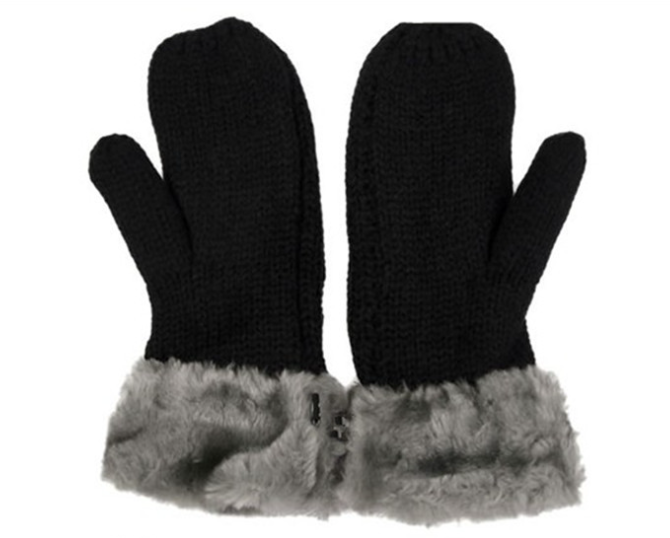 Looking for ideal Thickening Acryic Knitting Gloves Manufacturer & supplier ? We have a wide selection at great prices to help you get creative. 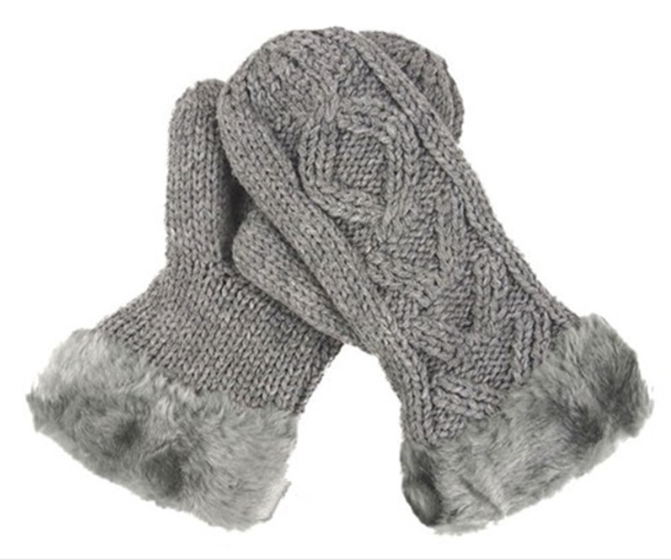 All the Warm Fur Acryic Knitting Gloves are quality guaranteed. 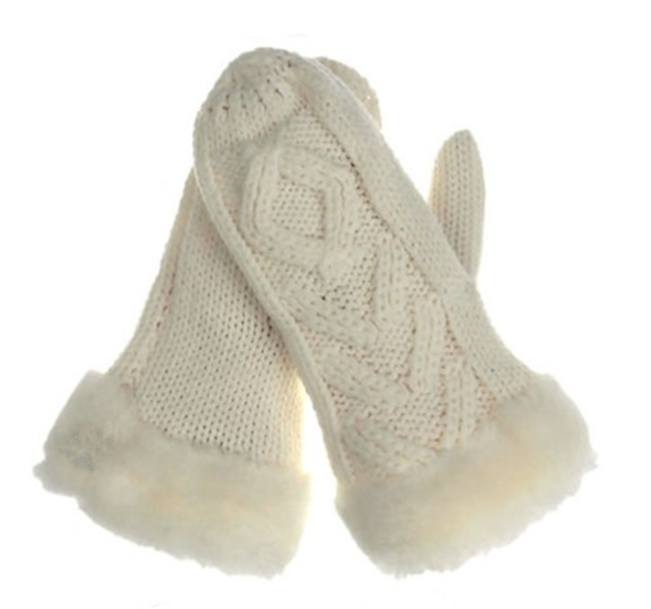 We are China Origin Factory of Jacquard Acryic Knitting Gloves. If you have any question, please feel free to contact us.